Actually, you don't have five senses. When you know a particular topic really well, you might say you know it like the back of your hand. But how well do you really know that hand? Or the rest of your body, for that matter? 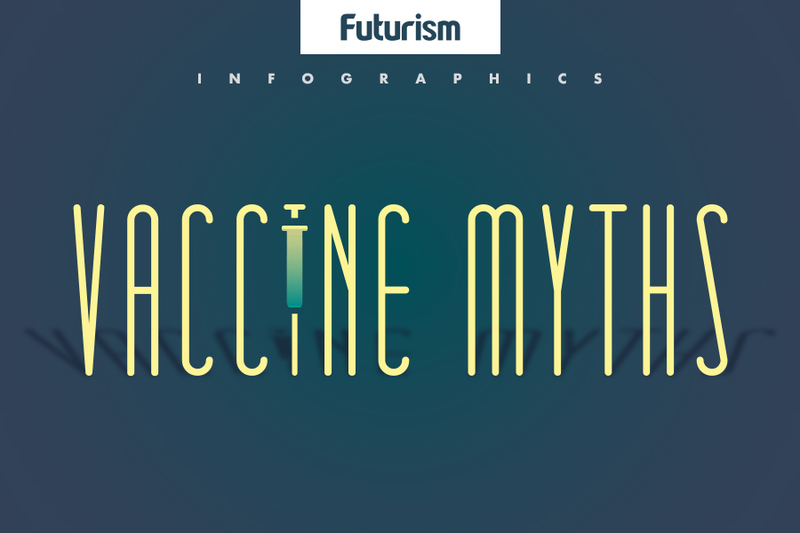 People have a tendency to share misinformation that, over time, can be misconstrued as fact. The human body is no exception. If you believe that alcohol warms the body (it can’t), or that newborns can’t feel pain (they can), that’s the result of those urban legends and old wives’ tales that have been repeated so often that we don’t think to doubt their veracity. Thankfully, scientific research enables us to fact check those claims. When it comes to health and the human body, sometimes, getting it right could even saves lives. For more than a century, fingerprints have played a major role in forensic investigations. It all started with Scottish scientist and physician Henry Faulds who, in 1888, wrote an article asserting that each person has a wholly unique set of fingerprints. Now, a single print in the wrong place can be enough for a criminal conviction. However, we have no way to conclusively prove that each of our collections of whorls, loops, and arches is unique (short of gathering the prints of every person who ever lived and comparing them). There can be serious consequences if most people believe that fingerprint analysis is infallible. In 2005, Simon Cole, a criminologist at the University of California at Irvine, published a study detailing the 22 known cases of fingerprint mistakes in the history of the American legal system. He stressed the need to address this misconception lest more innocent people find themselves accused, or even convicted, of crimes they did not commit. 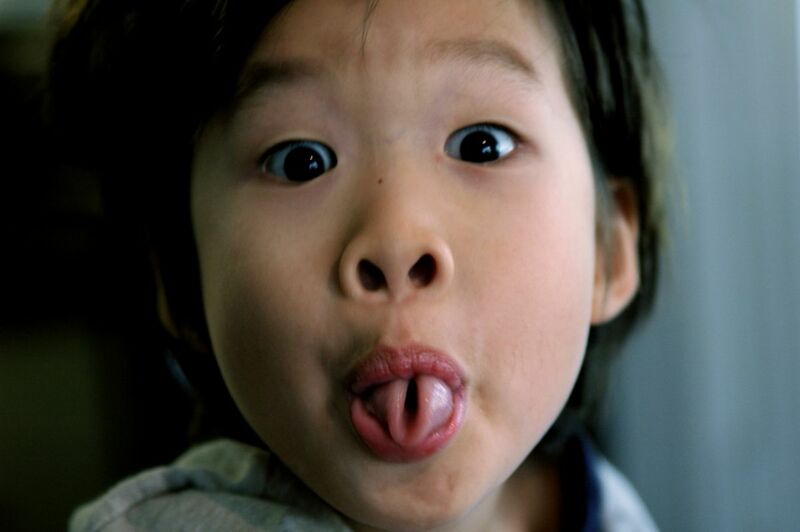 In 1940, geneticist Alfred Sturtevant published a paper claiming that genetics determined your ability to roll your tongue — parents who could roll their tongues were likely to have children who could as well. Just 12 years later, geneticist Philip Matlock disproved this finding with a study of his own. When he compared 33 sets of identical twins, he found that seven of those pairs contained one twin that could roll his or her tongue but the other couldn’t. Since the genes of identical twins are the same, genes clearly weren’t the deciding factor for tongue rolling. Still, the misconception persists 65 years after Matlock published his debunking study. And though it’s not life-threatening, that misunderstanding can cause unnecessary stress. As evolutionary biologist John McDonald told PBS, he’s received emails from children concerned that they aren’t related to their parents because they don’t share the ability. Children often learn that they have five senses — sight, hearing, taste, touch, and smell. That’s a “fact” that originated in a work by the Greek philosopher Aristotle, written around 350 B.C. However, you actually have more than five senses. Way more. In fact, scientists aren’t even sure just how many more — estimates range from 22 to 33. Some of those other senses include equilibrioception (sense of balance), thermoception (sense of temperature), nociception (sense of pain), and kinaesthesia (sense of movement). While none of these additional senses include the ability to communicate with the dead, some are absolutely essential for life. For example, our sense of thirst helps our bodies maintain appropriate hydration levels, and people who lack that sense — a rare condition called adipsia — can become severely dehydrated or even die. Our bodies do lots of creepy things after we die, but they don’t keep growing our fingernails and hair. To do that, our bodies need to produce new cells — something that simply isn’t possible after death. This morbid misconception dates back until at least 1929 when writer Erich Remarque immortalized it in his novel “All Quiet on the Western Front.” In fact, his misunderstanding is due to an optical illusion. While our nails and hair don’t continue to grow after we breathe our final breath, our skin does “shrink” as it becomes dehydrated. 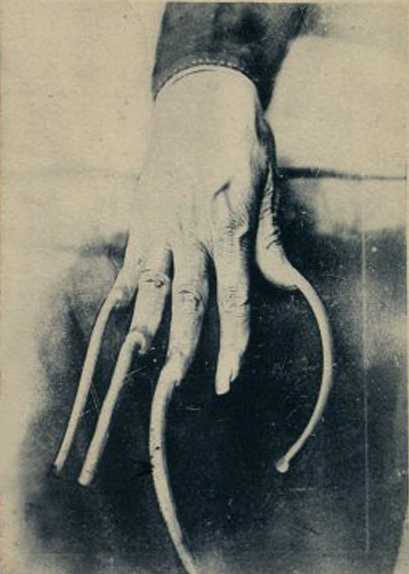 As the skin retracts, our nails and hair become more exposed, and, thus, they may appear to grow. Luckily, getting this one wrong isn’t likely to cause much harm — beyond its potential to give children nightmares or exacerbate a person’s thanatophobia, of course. Mark Pressman, a psychologist and sleep specialist at Lankenau Hospital in Pennsylvania, told Live Science the belief that it’s dangerous to wake a sleepwalker began in ancient times when people used to think your soul left your body while you slept. Waking a sleepwalker, therefore, would doom the sleeper to a soulless existence. The supposed consequences of waking a sleepwalker have since evolved — some say you could induce a heart attack, or send the sleeper into a permanent state of insanity. While Pressman said waking a sleepwalker won’t harm them, it might not be easy to do. Letting a sleepwalker’s journey continue uninterrupted is clearly not an option since it could have devastating consequences — sleepwalkers have been known to injure themselves or even die in their zombie-like state. The best course of action, therefore, is to simply guide a sleepwalker back to bed. If you believe the legend, gum you swallowed in late 2010 is still in your body; your digestive tract is still working on the chewy mass. While it’s impossible to pinpoint the origin of that myth, debunking it is fairly easy. Gum is chewy because it contains a synthetic rubber base that simply isn’t digestible. But that doesn’t mean swallowed gum can’t complete the journey through your digestive tract. As Rodger Liddle, a gastroenterologist at the Duke University School of Medicine, told Scientific American, the human body is capable of passing objects up to roughly the size of a quarter, so a single piece of gum should pose no problem. If you were to swallow several pieces of chewing gum in a short amount of time, though, you could end up with a mass too large to pass. At that point, you may need to call on a doctor to remove it manually — in 1998, pediatric gastroenterologist David Milov published a study noting three such cases in children, and the ordeal does not seem pleasant. This misconception isn’t nearly as old as some of the others, and it is believed to have (somewhat) scientific origins. Health services researchers Rachel Vreeman and Aaron Carroll told The Guardian this myth most likely took root in the 1950s when the U.S. military conducted a study to determine how cold weather would affect soldiers. As legend has it, they dressed volunteers in arctic survival suits and observed how their bodies reacted to freezing-cold temperatures. The military concluded that the volunteers lost most of their heat from their heads, seeming to ignore the fact that the head was the only body part that wasn’t protected from the elements. 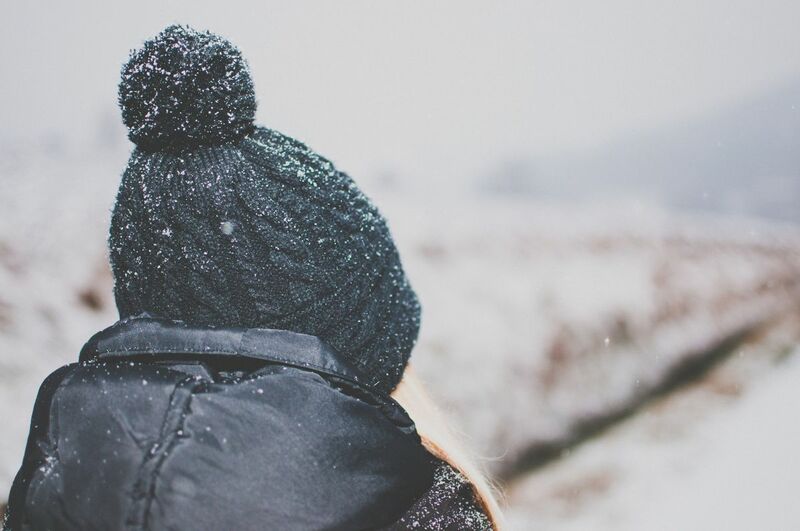 Two decades later, a US Army survival manual incorporated those findings, stressing the importance of covering the head when exposed to cold conditions to avoid losing “40 to 45 percent of body heat.” A myth was born. As Vreeman and Carroll told The Guardian, no one body part has a greater impact than any other when it comes to retaining heat. A 2008 study by University of British Columbia School of Kinesiology researcher Thea Pretorius supports that estimate. In that study, eight subjects spent 45 minutes in water kept a chilly 17 degrees Celsius (62 degrees Fahrenheit). Some participants had their heads submerged, while some were in only up to their necks. Those with their heads submerged lost 11 percent more heat. Because the head accounts for about 7 percent of the body’s surface area, it doesn’t seem much more important than any other part of the body for retaining heat. Chances are you’ve watched someone pull her thumb back to meet her forearm or bend his leg forward at the knee. Maybe you can do these things yourself. Either way, you know most people can’t, which perpetuates the myth that people can be double-jointed. Hypermobility is typically caused by either abnormally shaped bones or loose ligaments, USC anatomist and vertebrate paleontologist Michael Habib told the BBC. And while it can be useful for dancers, contortionists, or stuntmen, the condition will have little impact on the rest of the population, other than giving them a cool party trick.